The Rate you selected is out of Stock! Bridal Car Service includes 4 hours of service, along with fuel and chauffeur allowance. Different rates apply for Metro Manila and Provincial Luzon weddings. 4 hours of service. Fee for additional hours for Jaguar units will be Php 4,000 / hour and Maserati will be Php 8,000 / hour. All units are sedan type vehicles. Maximum of 4 people. For queries regarding booking schedule, send us an email at support@knotsandpans.com with subject "BRIDAL CAR BOOKING". Please indicate preferred color of interiors. Jaguar is at the forefront of luxury automotive industry. 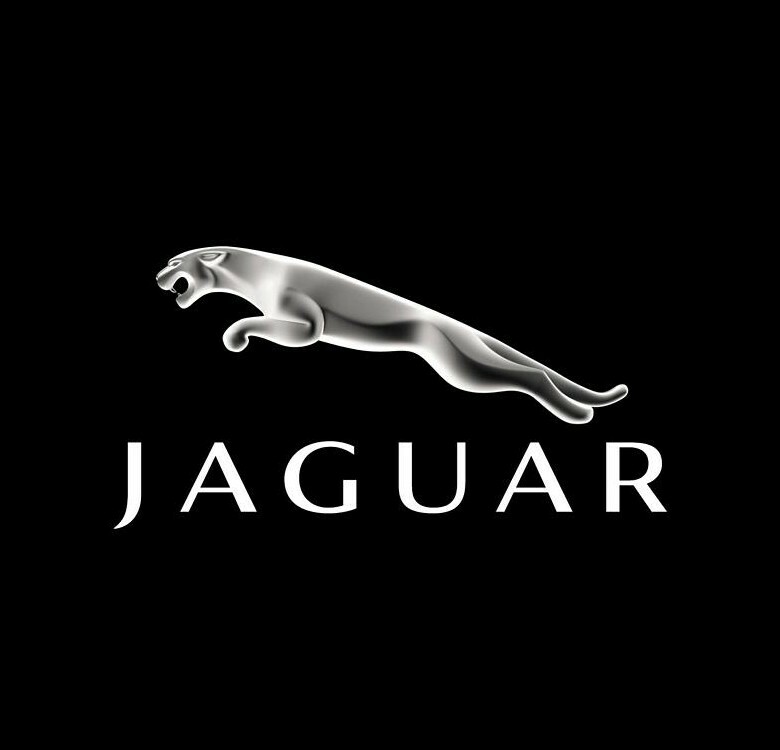 The Jaguar DNA is instantly recognisable across their range – there is an unmistakable purity of line that runs through all of their models. Agile and powerful; sleek and seductive; confident and instinctive: all these qualities are reflected in their cars.